1. Stacks more then three generations of calving ease and maternal genetics. 2. His moderate framed, long bodied, good footed individual with an outstanding disposition. 3. 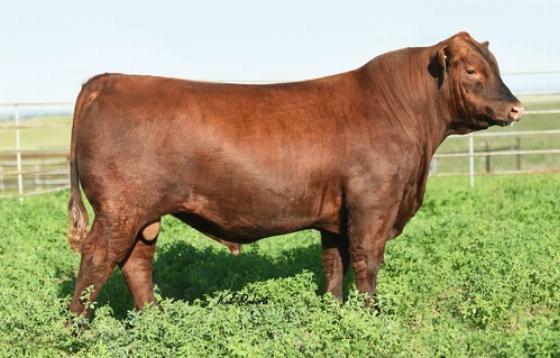 His sire Titonka is quickly establishing himself as a premier feed efficiency sire.